Getting to Lanzarote airport by bus has never been easier thanks to the InterCity Bus Lanzarote (formerly known as Arrecife Bus), which provides bus connections from all over the island with routes to Lanzarote Airport. When you travel to Lanzarote Airport via bus, it stops right outside the main terminals 1 & 2, so there won’t be any awkward changes where you need to move your bags from one bus to another. 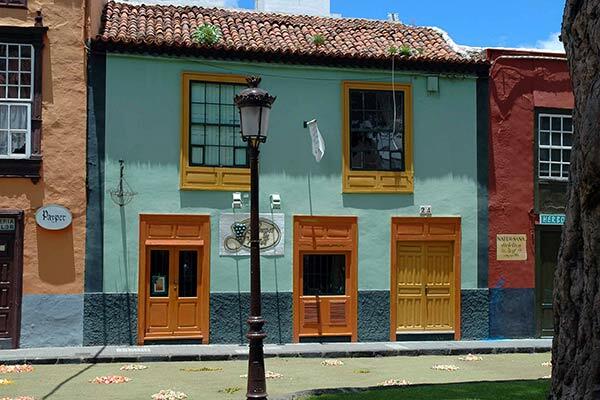 However, if you are travelling from the north of the island you will need to first travel to Arrecife’s “Intercambiador de Guaguas” (Bus exchange) before taking a bus direct to Lanzarote Airport. Linea 22 – From Monday to Friday you need to take the ‘Linea 22’ which links the islands capital Arrecife with Lanzarote Airport. Departing from ‘Intercambiador de Guaguas’, this bus runs every 25 minutes (approx) and takes 10 minutes to reach Lanzarote Airport. The service runs between the hours of 6:55 and 22:30. Linea 23 – This bus service travels Saturdays, Sundays and Holidays. Departing from ‘Estacion de Guaguas’, this bus runs every 50 minutes (approx) and takes 10 minutes to reach Lanzarote Airport. The service runs between the hours of 7:00 and 21:00. Linea 161– From Monday to Friday you can take the ‘Linea 161’ which links Playa del Carmen with Lanzarote Airport. Departing from ‘Estacion Playa Blanca’, this bus runs every 25 minutes (approx) and takes 60 minutes to reach Lanzarote Airport. The service runs between the hours of 08:25 and 23:25. On Saturdays, Sundays and Holidays the service departs between the hours 08:55 to 22:55 and only runs every 1/2 hours, depending on the day you travel. Linea 261 From Monday to Friday you can take the ‘Linea 261’ which links Playa Blanca with Lanzarote Airport. Departing from ‘Estacion Playa Blanca’, this bus runs at 12:25 and 15:25 and takes 60 minutes to reach Lanzarote Airport. Free information, tips and advice from experts on car rental, flights, transfers. Lanzarote-Airport.com offers travellers sound guidance and travel tips on every aspect of travel through ACE Airport.  With a focus on helping you choose car rental, getting to and from the airport to your hotel accommodation, finding parking at or near the airport, restaurants and bars at the airport, prices and generally anything that might help your travel plans run smoothly!